It’s been said that should Cleopatra’s nose had been shorter, it would have changed the face of the world. Thankfully, the rest of us can presumably rest easy knowing that any tweaks our own noses undergo won’t have any global consequences. The Egyptians were renowned for their attention to proportions, but it’s New York University researchers who claim to have discovered the perfect proportions for a woman’s nose. As far as fair skinned women are concerned, a nose tip needs to be upturned to 106 degree to be at its most aesthetically pleasing angle. Examples of such noses can be found on Scarlett Johansson, Kate Beckinsale and the Duchess of Cambridge. Granted, this specific measurement only applies to a limited sample of people, but it does go to show the aesthetic impact of minor details. 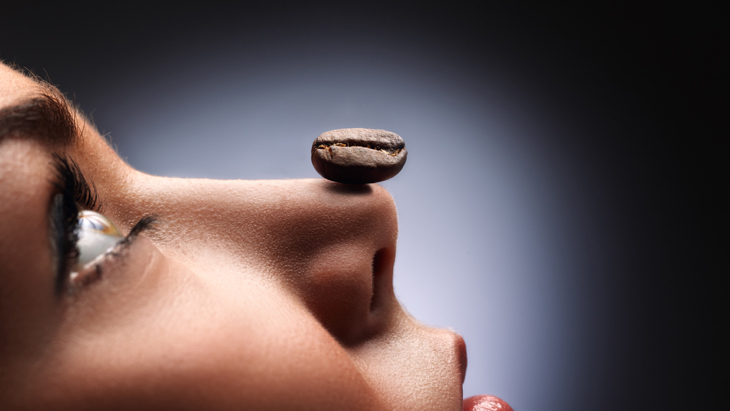 So, for a nose that requires only a little bit of refinement, Rhinotip Correction is the ideal treatment to turn to. Noses come in a plethora of shapes and sizes, but whether your nose appears to be as cute as a button or not, will fully depend on whether it’s proportionate to your face. It seems ludicrous to strive for ‘the perfect nose’, as there’s no such ‘thing as one-size-fits-all in anatomy’, but venturing after YOUR perfect nose is absolutely feasible. As long as you balance out any alterations you make with the other elements of your face, you can achieve an overall pleasing, natural look. When it comes to nose tips, there are a few common features that can have an effect on your overall symmetry. Big tip: Thick skin around your nose tip can make it to look rounded or chunky. Crooked tip: The nose can be made to look asymmetrical when a nostril seems larger than the other, or if it slants to the side. Flared nostrils: Some noses can end up looking flattened or upturned when combined with large nostrils, or alar bases that are spread out too far. Hooked tip: When the tip of your nose juts out, it can make the whole look too long and create a very noticeable profile. What does Rhinotip Correction entail? 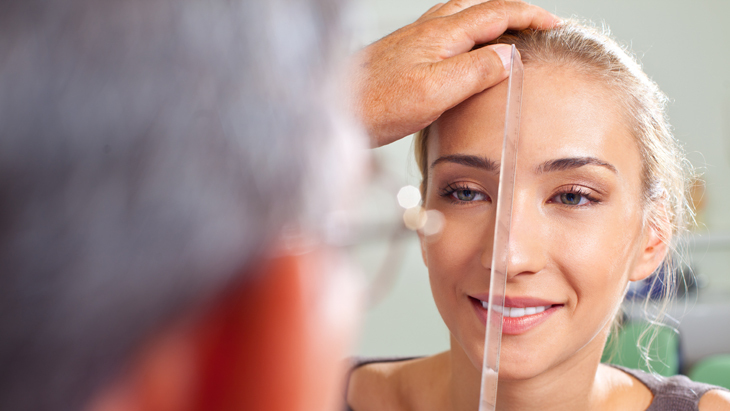 A tip correction will normally require an alteration of the structure or shape of the nose tip’s underlying cartilage. If necessary, excess skin can be removed from the alar bases or the tip. To avoid any visible scarring, the procedure is performed from the inside. 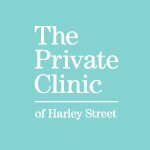 It’s possible to undergo the procedure under general or local anaesthetic (with sedation), but it will be up to your surgeon to decide on the most appropriate course for you. We recommend that you take off 7-14 days from work in order to recover, and we’ll be there to guide and support you throughout your recovery process. 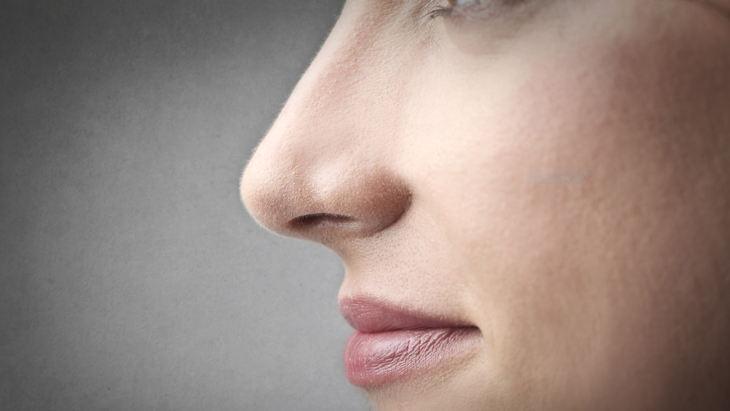 You can expect there to be some swelling in the months following your procedure, but once that’s done with, your nose will be perfectly rounded. A patient describes his experience of Vaser Hi-def Liposculpture.